Ramit Sethi invited a select group of program graduates to attend the 100K Summit which hosts an elite panel of entrepreneurs and Ramit's mentors. 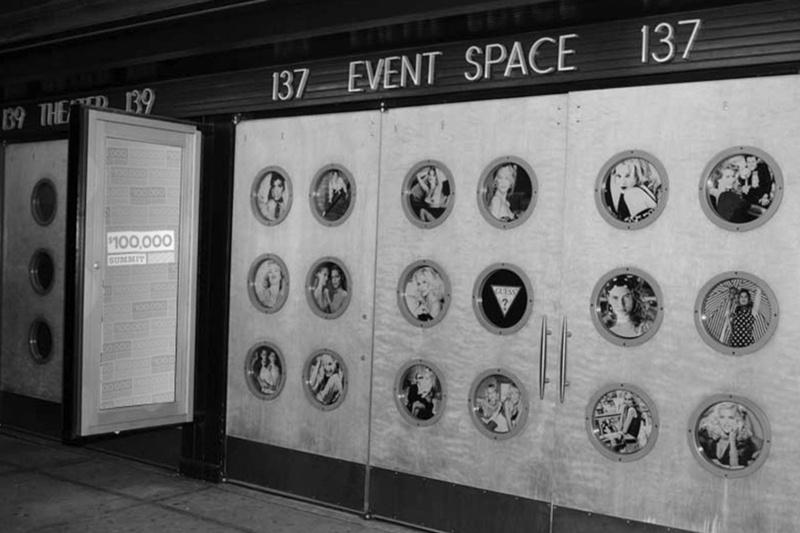 The event, which took place in New York's Helen Mills Theater, was a success. 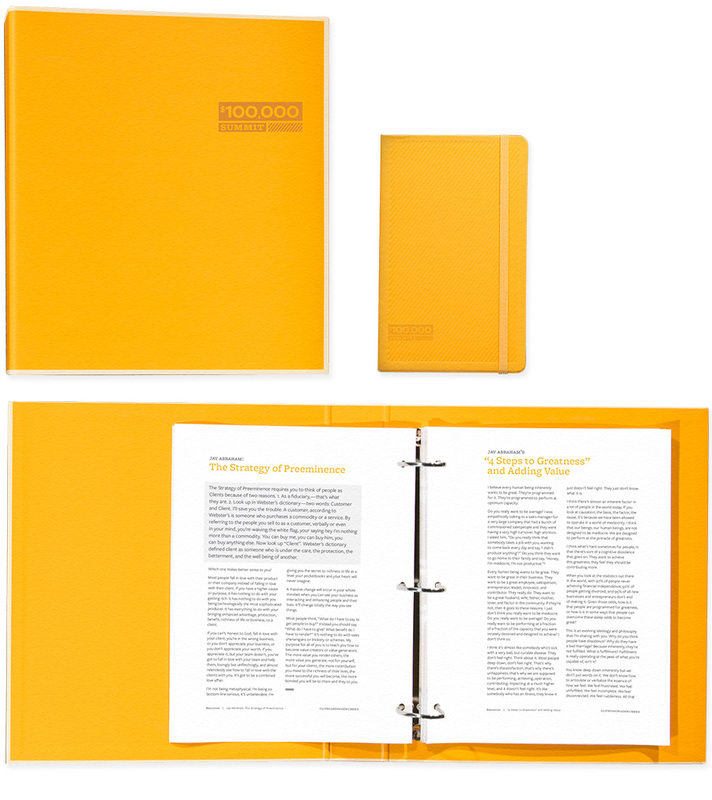 Each attendee took home a comprehensive course guide and a custom, debossed Moleskine.